awesone 1987(!!) mix with a lot of anthems ! 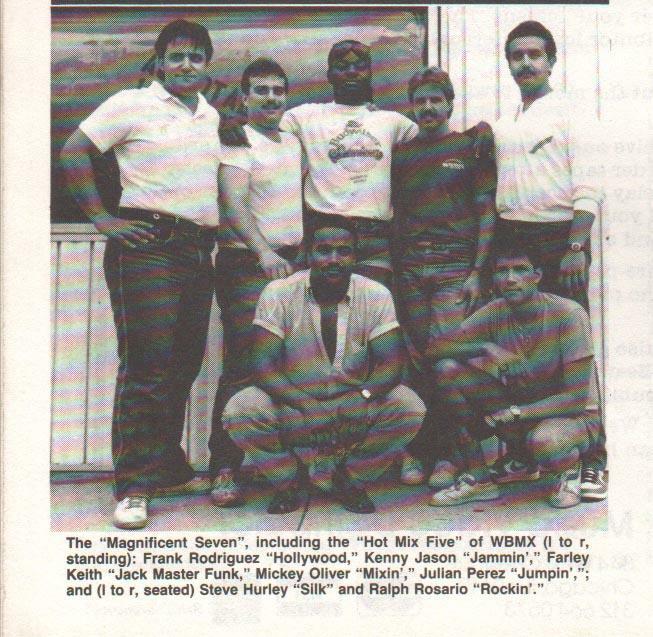 (Double Exposure, MFSB, Carl Bean, Change, Dan Hartman, ect…) Check This out ! This is the Shiiiiiiiiiiiit old school at its best geri curl, s curl u name it house music all night long!!!!!!!!!!!!!!!!!! Slt, c’est quoi le remix de First Choice (29,30) Merci.